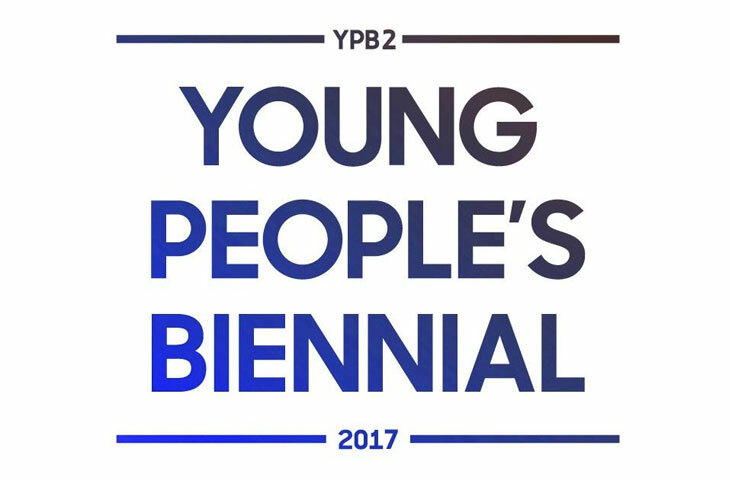 The Young People’s Biennial is an art exhibition that examines the unique perspectives, emotions, and ideas our youth expresses through their artwork. Teens are often marginalized and misunderstood which leaves their most insightful and creative works largely unseen. This exhibition provides a platform to showcase their art. 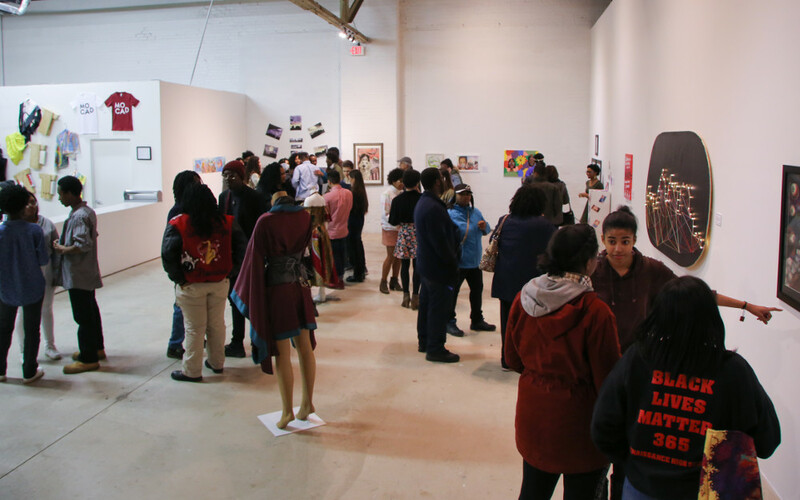 These young artists were paired with local talented creative professionals who helped guide the creation of their work. 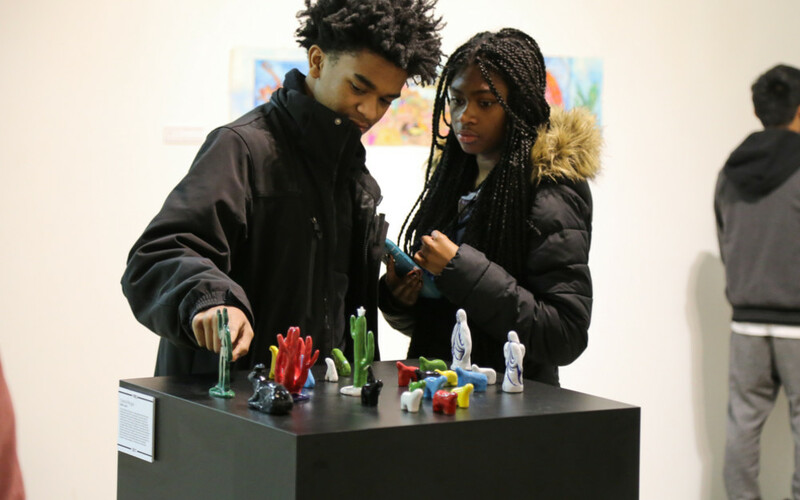 Through this we are able to produce an exhibition that encourages our youth to explore their creativity without limiting their freedom to express themselves. View over a dozen works of art made be area-youth who aimed high to create some of the most groundbreakings works of their young careers.